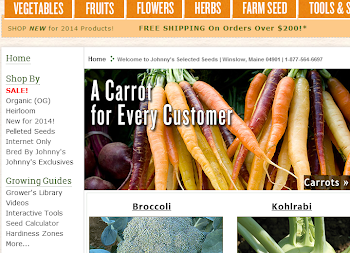 Growing Ideas with Johnny's Selected Seeds: Happy New Year from Johnny's! Happy New Year from all of us at Johnny's Selected Seeds. 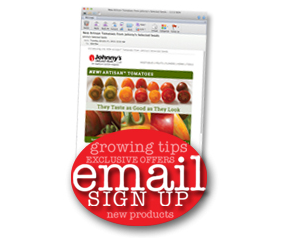 We're ready to help you prepare for 2011 growing season. Be sure to check out some of our new varieties for 2011.